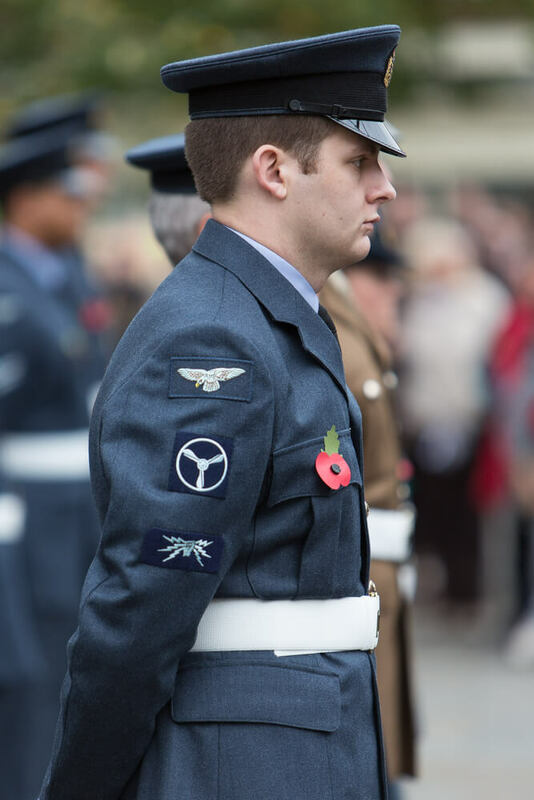 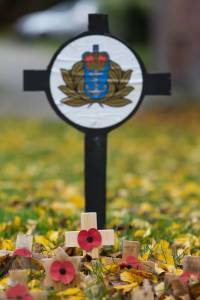 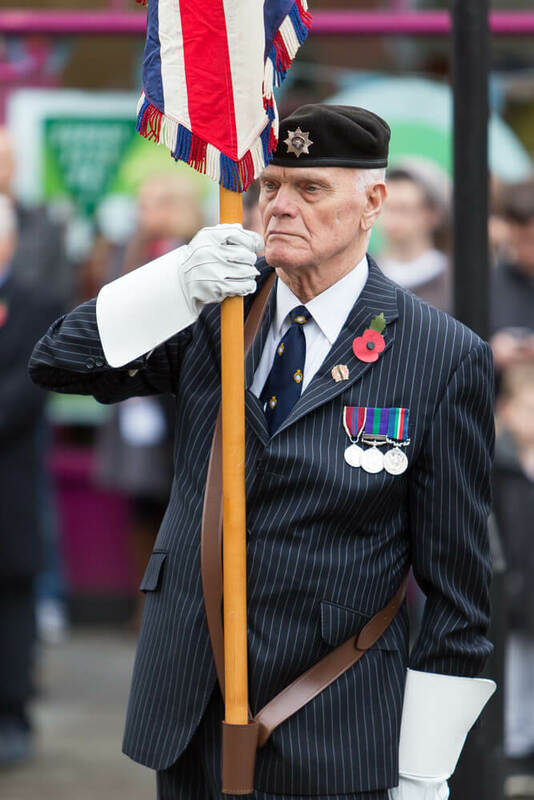 With today being Remembrance day, I went into High Wycombe to take some portraits of the parade through the town. 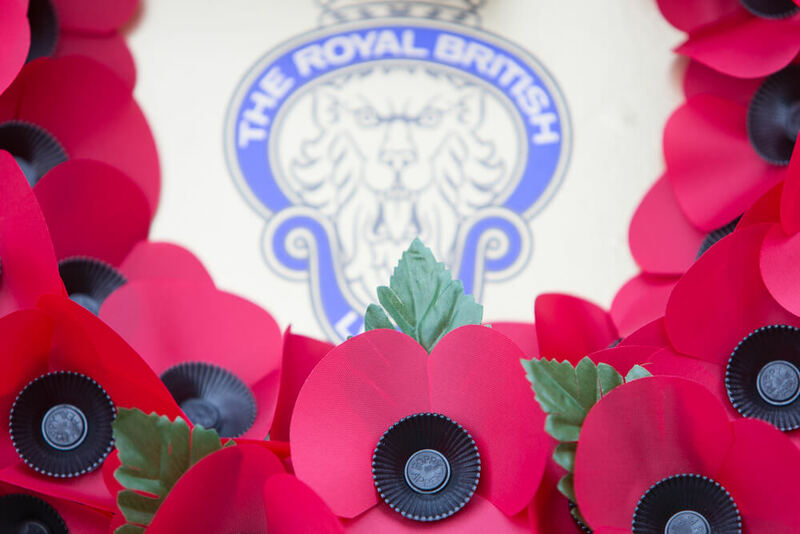 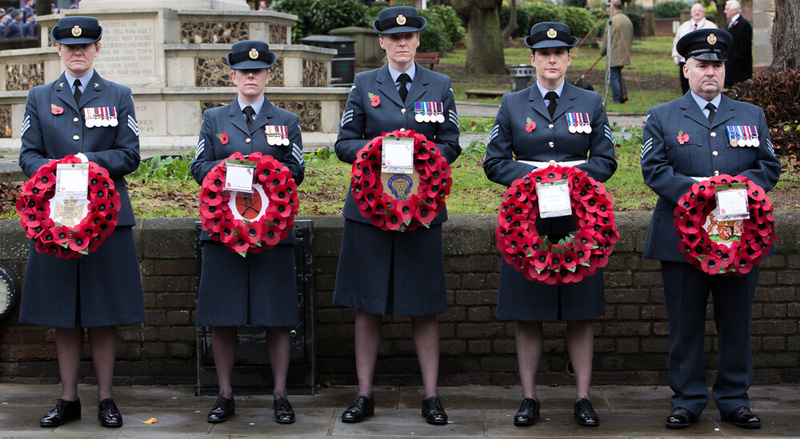 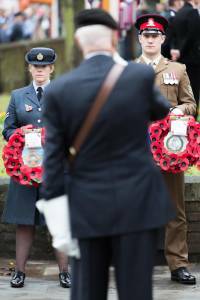 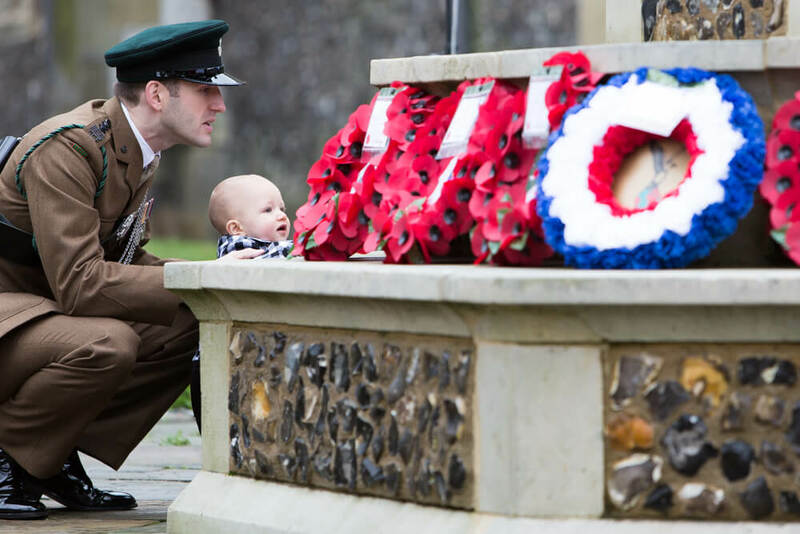 High Wycombe has strong military connections and representatives from all the armed forces paraded through the town to show their respects to the fallen. 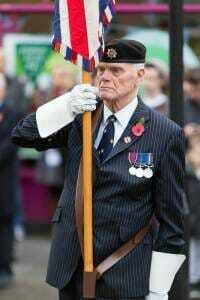 Every one was immaculately turned out and the eerie silence as the town falls quiet at 11am is always a poignant moment.